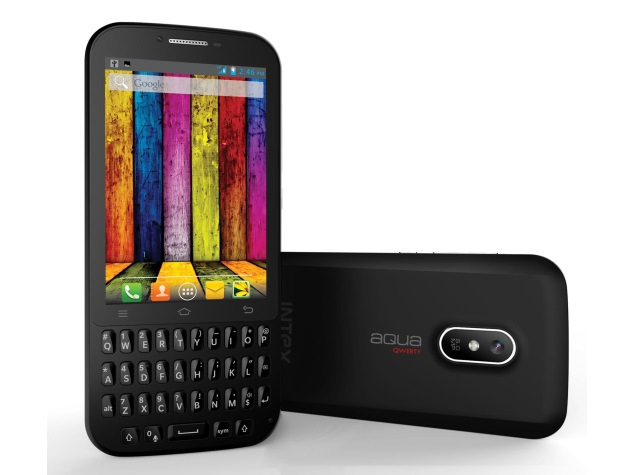 Intex Mobiles have yesterday announced a new touch and type smartphone with a full QWERTY keypad. The smartphone aims at users who enjoy touch as well as like to explore the qwerty keypad . We all know Intex tries new innovation which is accessible to a common man so Intex thinks this handset may come up as their best. Without talking more about it lets directly go through the specs . The given specifications are impressive if you look at the price . So you must consider it buying if you are low on budget .